 At Joya Child & Family Development, we see possibility in every child and our staff delights in their success. 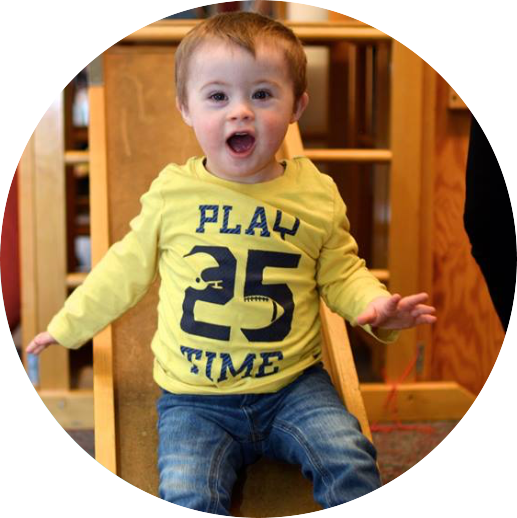 As the only Neurodevelopmental Center of Excellence in our region, we aim to impact as many children and families as possible. Our many different events help raise funds to support Joya’s ongoing operations as well as our Foundation, ensuring those who need our help can get it, even if they can’t pay. 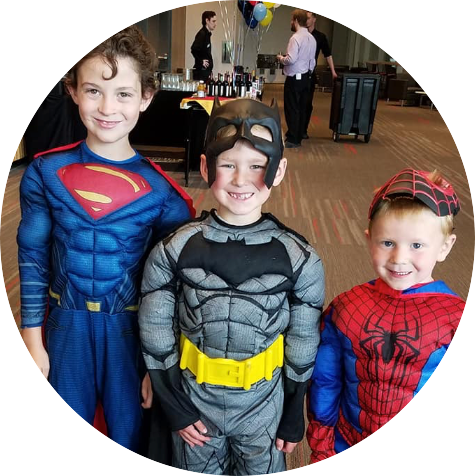 Join us for one of our annual events, and leave happy knowing you’re impacting a child for a lifetime. 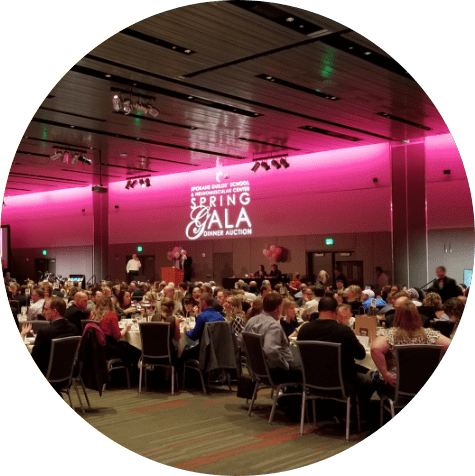 Thank you so much to all of our sponsors, auction item donors, guests and volunteers for making the 38th Annual Spring Gala Dinner Auction our most successful gala to date! The event netted over $235,000 to help our children! The proceeds will help Joya provide a high-quality program for infants and toddlers with developmental disabilities and delays and cover costs and copays for families who are struggling financially. Mark your calendars,and be a part of this amazing community event! 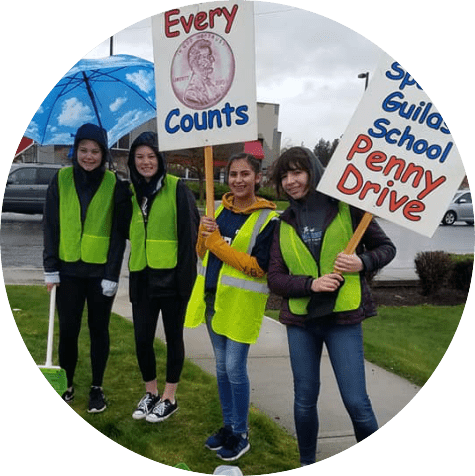 Our penny Drive brings together families, students, educators, Joya trustees and other community volunteers who care about kids and includes a Kids for Kids awareness program at local schools, a phon-a-thon and a community-wide penny drive. 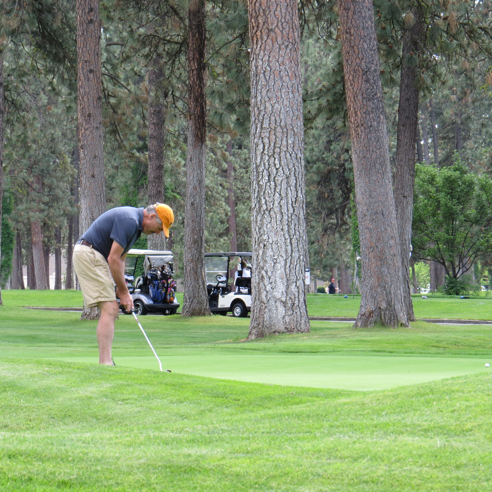 Every June, Joya and our friends at Bank of America come together at Manito Country Club for a day of good golf and good food, for a good cause. Thank you to all the players, volunteers, donors and dinner guests who have joined us in the past. Learn more or register today! At Joya, we can never say thank you enough! The generosity and huge hearts of so many donors make this the special place it has been for nearly 60 years. Join us at this annual evening of gratitude where we share the stories of those who are champions for our children throughout the year. If you are interested in sponsoring an event, we would love to hear from you! Volunteers can help in a variety of ways at Joya and have an incredible impact on the kiddos and families we serve. Whether you’re considering a one-time donation or a multi-year pledge, you’ll find many different ways to make an impact.